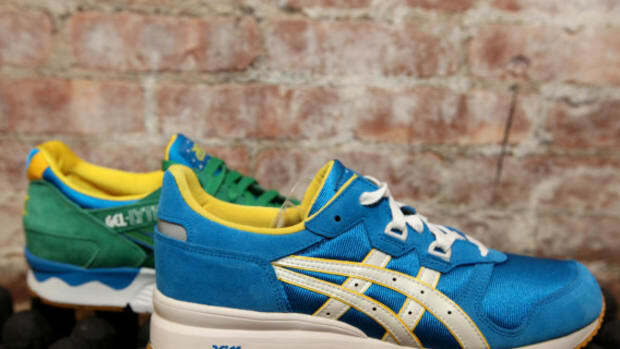 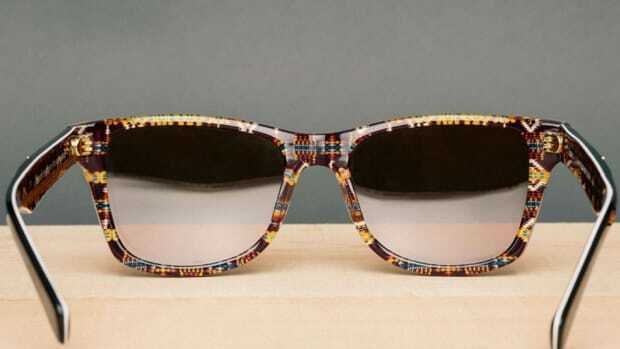 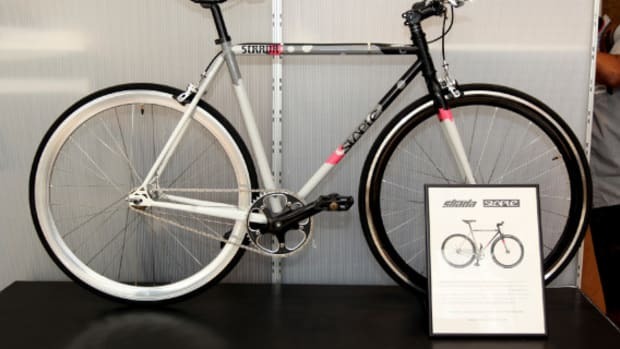 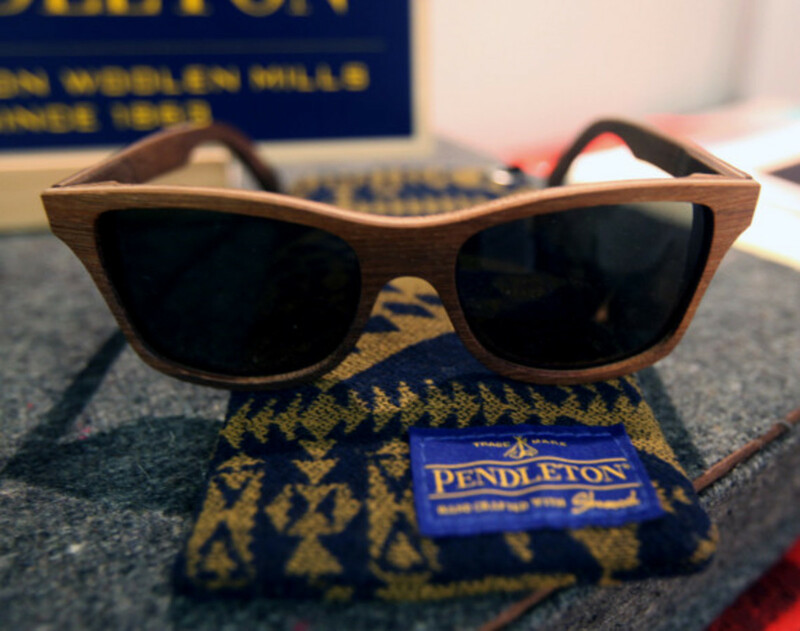 One of Shwood&apos;s most popular collaborations is making a comeback later this year. 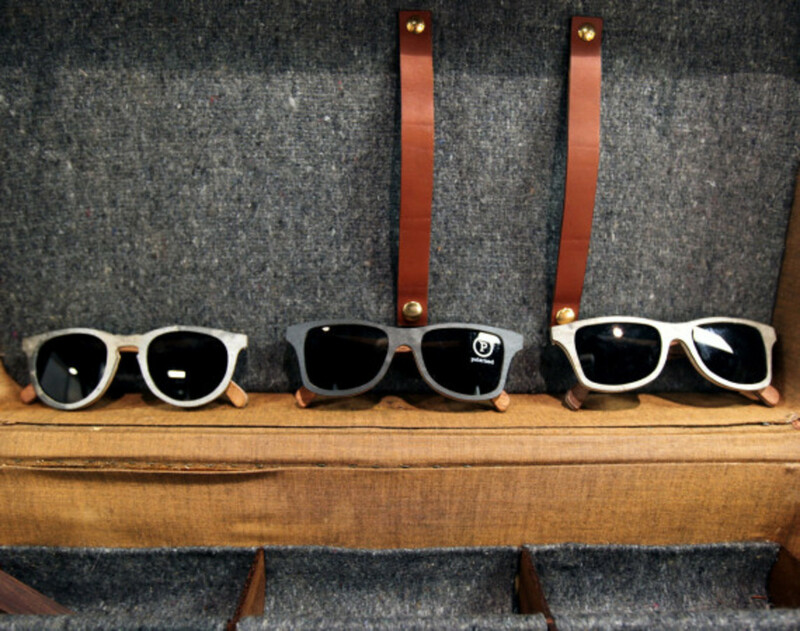 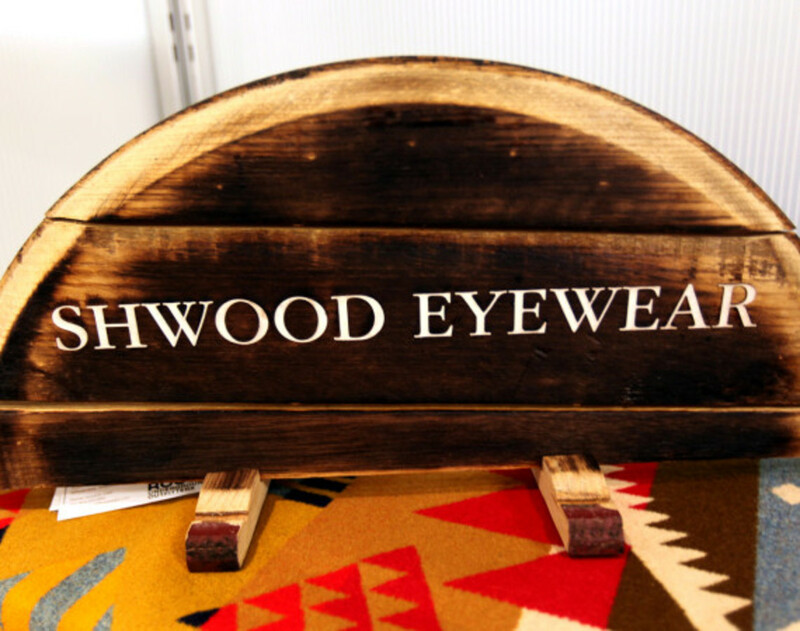 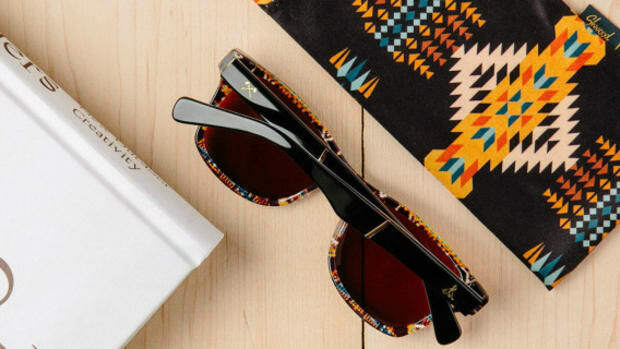 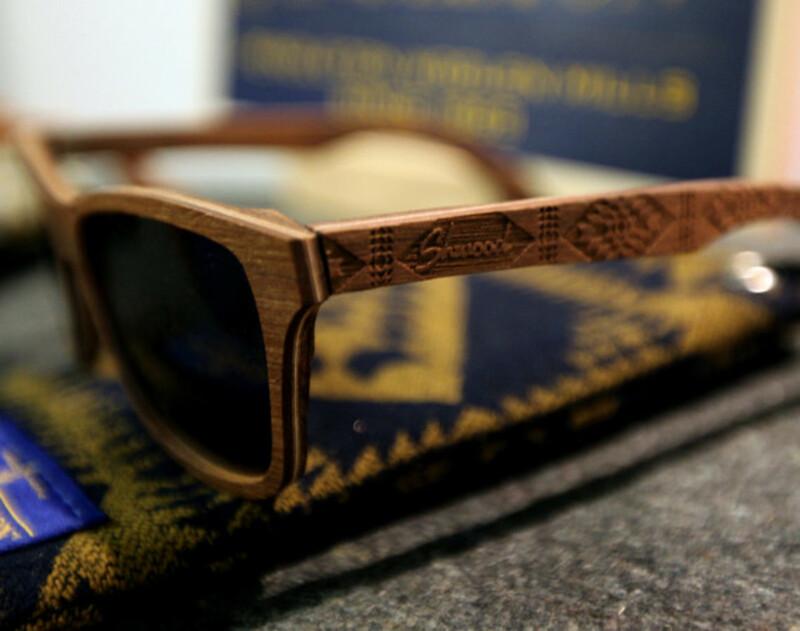 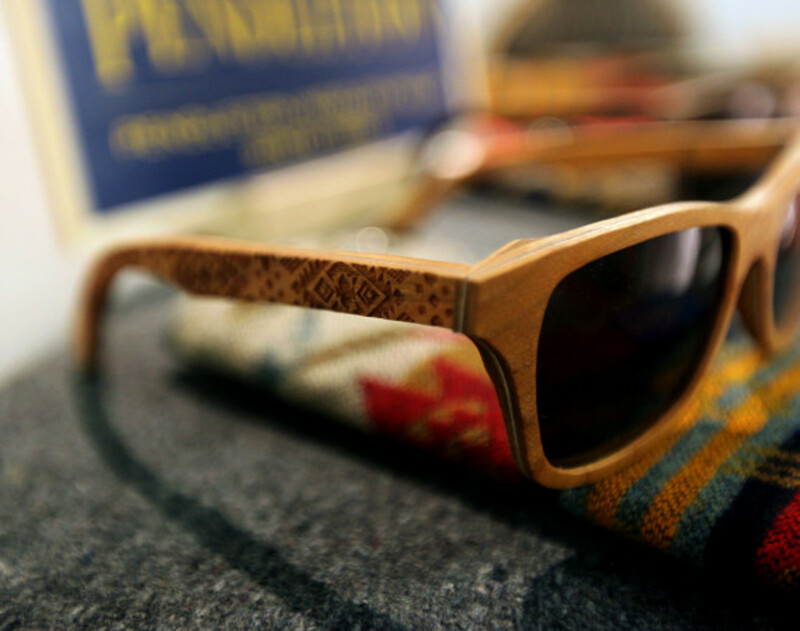 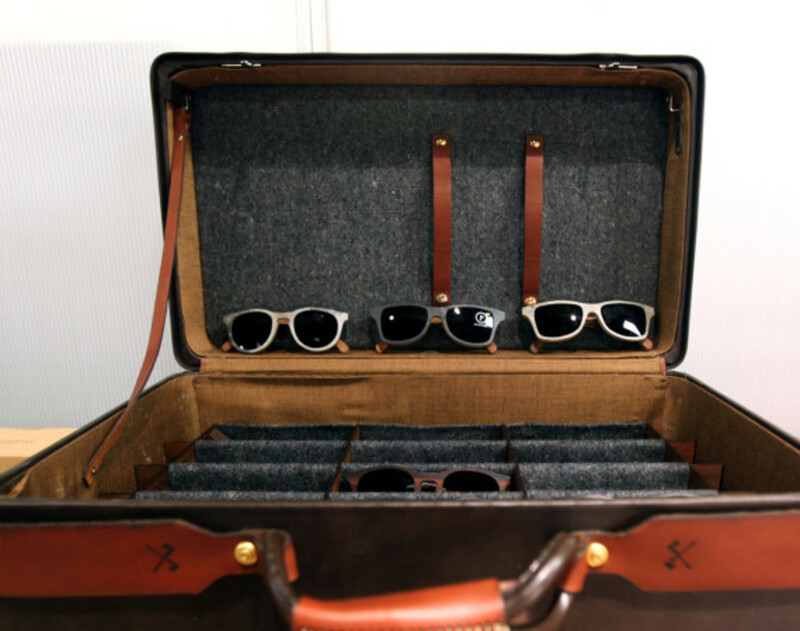 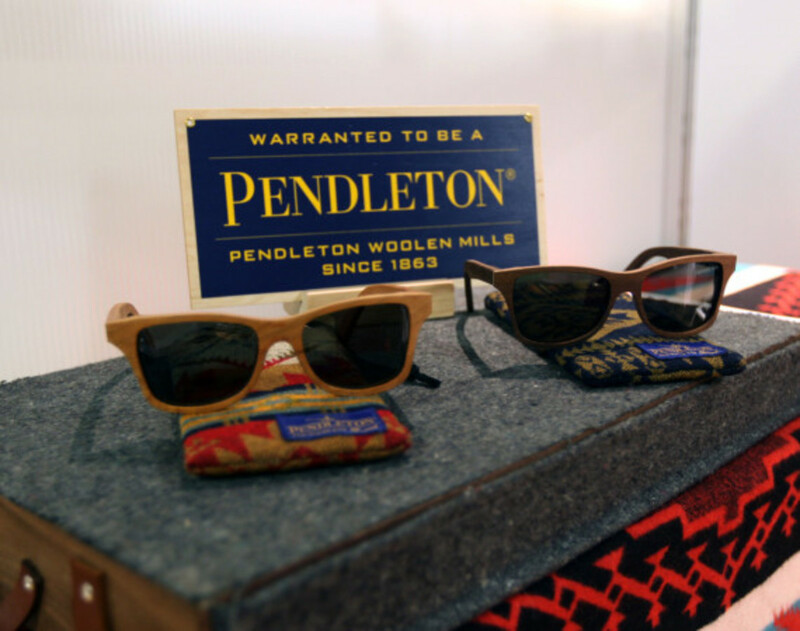 Seen on display at AGENDA Show NYC, the Pendleton x Shwood Canby Sunglasses will be available once again. 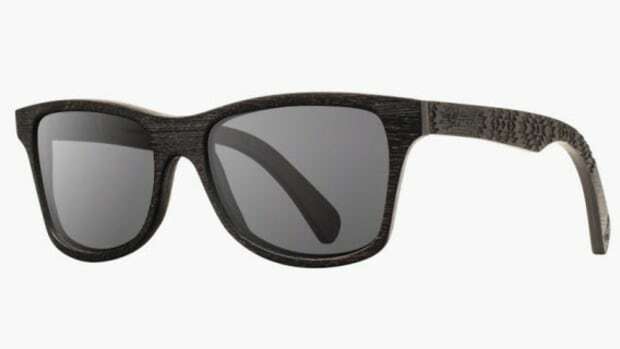 The partnership features Shwood&apos;s very first model, the Canby, a Wayfarer-like design named after co-founder Eric Singer&apos;s hometown, in either Cherry Wood or Walnut. 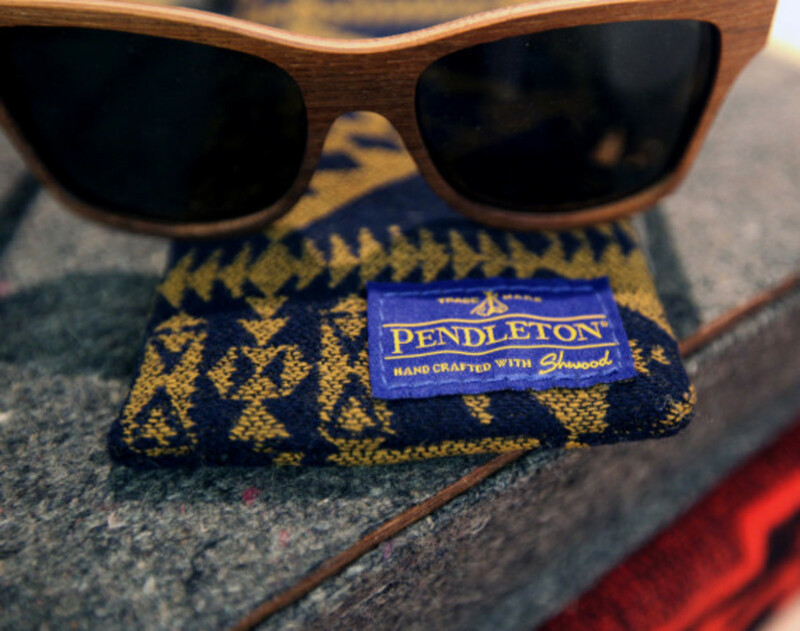 Both were then appointed with laser-engraved finishes inspired by Pendleton’s signature “Chief Joseph” pattern and matching carrying cases in plush wool. 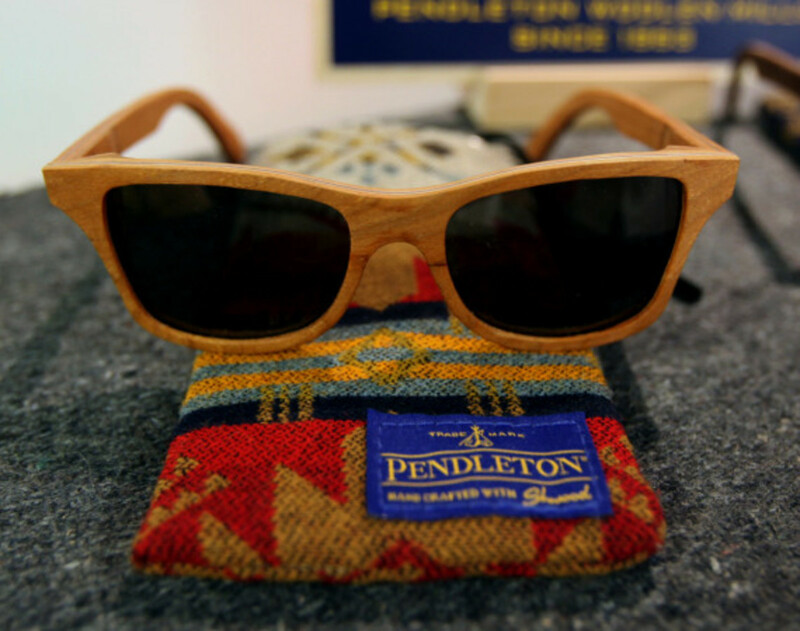 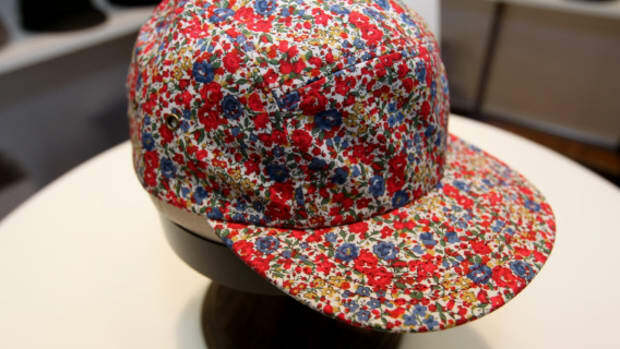 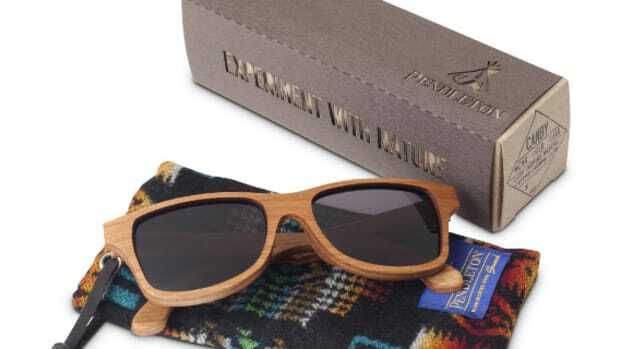 Look for these at select Shwood or Pendleton retailers near you around September/October of this year.